Ryan Formato is currently teaching at Jeff Denny’s The Music Station in Shirley, NY and is also available for lessons via Skype at $60 an hour. If you are interested in taking lessons, please fill out the information on the contact page. Whether you’d like to be a shredder, or would like to play chords around a campfire, Ryan can help you achieve your desired goal. 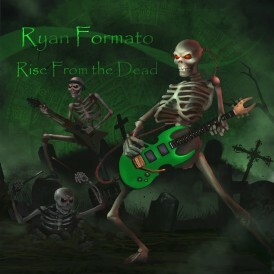 Ryan Formato is currently one of the most on-demand guitar teachers in Long Island, NY. 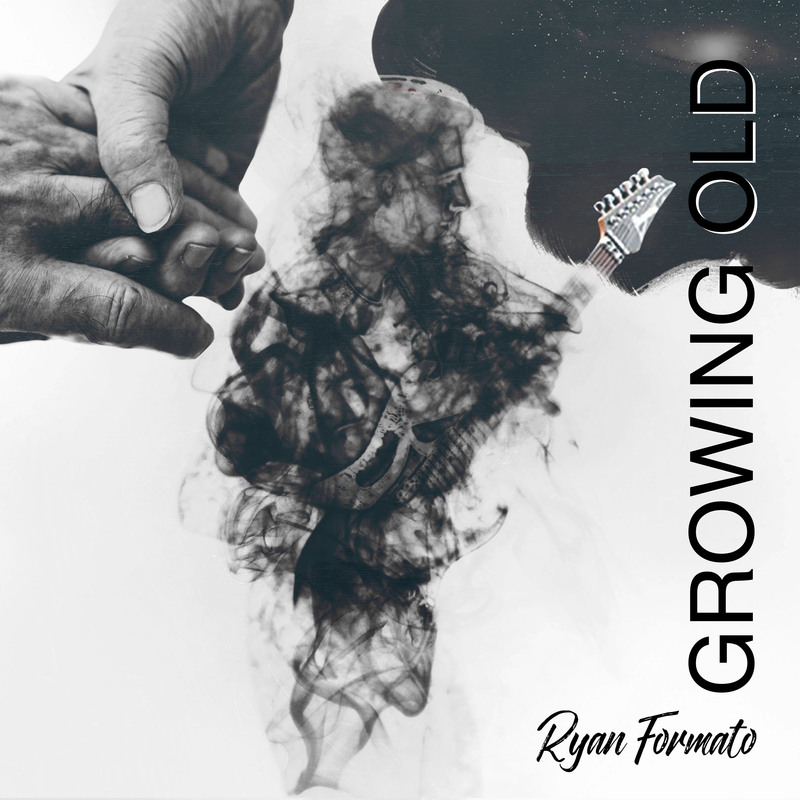 Ryan Formato has a master’s degree in education and uses his unique teaching style to reach every type of learner. Ryan uses differentiated instruction to make lessons unique and based on the individual needs of each student. Ryan teaches students how to be musicians, teaching them music theory, scales, chords, melody, harmony, riffs, and technique. What are you waiting for? Contact Ryan Formato through the Contact Page today! Here’s how Ryan’s online guitar lessons function. Lessons are $60.00 an hour. We can converse through email, instant messaging, or Skype to arrange for our online guitar lesson. In this consultation we can discuss your goals and what you hope to achieve with your lessons. Once we have made contact and discussed lessons and lesson times you will then deposit the money into my Paypal account. No lesson will be given until payment has been received. At the end of each lesson, I will provide you with a Power Tab of what we’ve covered if you find it necessary. Once we have agreed upon a time slot, make sure to arrive and be prepared 5-10 minutes online! Please don’t miss your scheduled lesson time because no make ups or refunds will be given without at least 24 hour notice of cancellation (remember I am blocking out an hour of my day for you!). 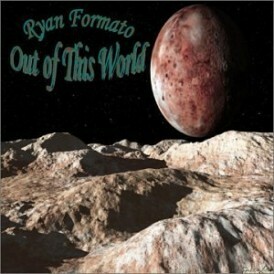 Ryan Formato has also and will continue to implement FREE online videos to teach you the guitar. All Ryan asks is that you contact him with ideas for what YOU want to learn. 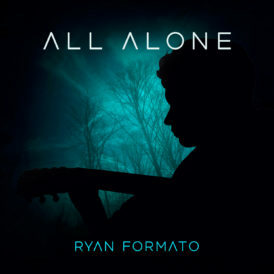 Just visit Ryan Formato’s YOUTUBE channel to check out all of Ryan’s video lesson material.